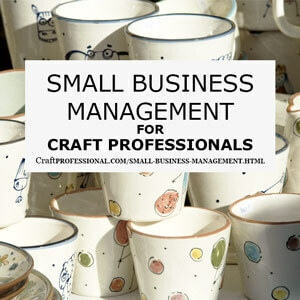 Until you start working from home in your home crafts business, you probably won't fully realize how much administrative and technical tasks it takes to keep a business running. In fact, the people I missed the most when I left my traditional 9 to 5 job and started working from home, were the amazing administrative and technical support staff that I used to work with. I was used to working with great colleagues who kept the office running like a well-oiled machine. They did their jobs seamlessly; I was spoiled. So the first time I ran out of printer ink in my home office, at 8:00pm, while I was printing an important document that I had to send out the next morning, I realized all of the ways administrative support staff used to make my life easier. I also came to the harsh realization that I'd have to do all of that work for myself from then on even though it wasn't my biggest strength. Plan in advance for repetitive tasks like ordering supplies. Look for ways to simplify and increase efficiency for repetitive processes. Keep your desk relatively well organized. The time spent filing paperwork properly now will save a lot of time looking for things later. Backup all of your computer files regularly. You will not be happy if you lose your customer list, applications to craft shows and your marketing materials because of a computer crash. 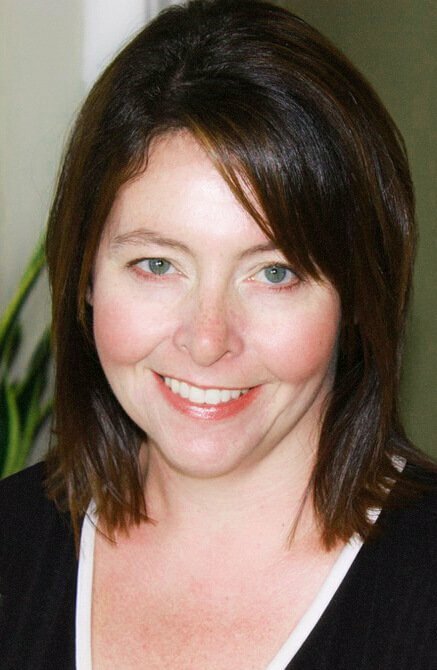 Build a good business relationship with someone who meets your technical support needs. 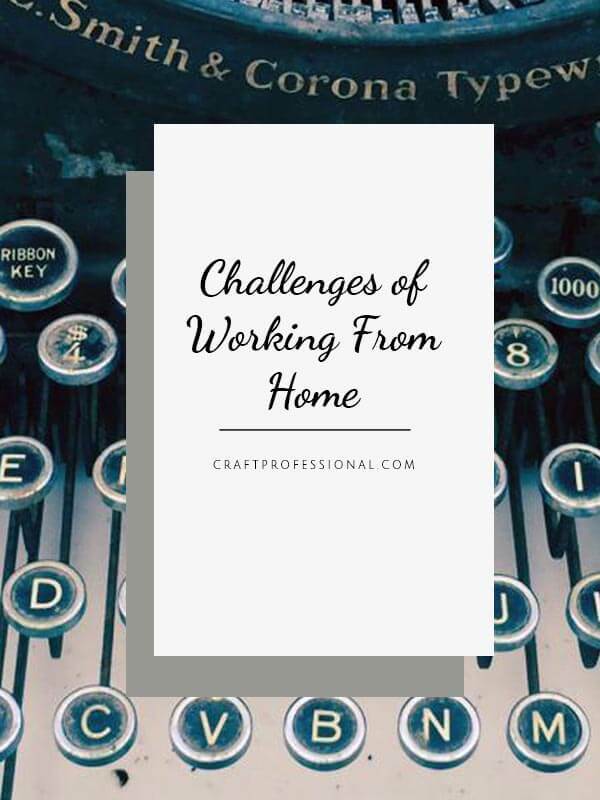 The big challenges and small frustrations resulting from the lack of administrative and technical support in a home crafts business are something you don't typically consider until you actually start to work from home. Most professional craft artists would prefer to spend their time in the studio and not in their home office. However, office tasks are unavoidable. Streamline your own home office tasks as much a possible to get yourself back into the studio as quickly as possible. 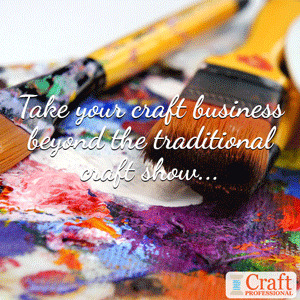 Launching your craft business? Start here. Make smart business management decisions! 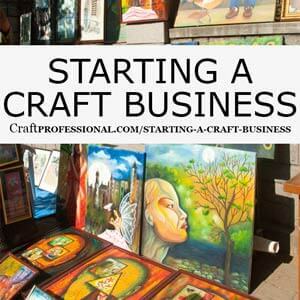 19 types of craft businesses you can start.